Indian smartphone manufacturer Intex has launched a new smartphone today in the country. Intex has launched the Cloud Q11 in India which is priced at ₹4699 and is VR enabled. Powering the Cloud Q11 is MediaTek’s MT6580 quad-core processor which is clocked at 1.3 GHz and paired with 1 GB RAM. The device sports a 5.5-inch HD display and runs on Android 6.0 Marshmallow out of the box. The device is also VR (Virtual Reality) enabled which makes your gaming and video experience more immersive. The Cloud Q11 comes with Intex’s value added service called LFTY which offers multi-category content to the user on the left side of the screen while still using other apps. Apart from this, the Cloud Q11 also comes with Matrabhasha type in regional languages of India. The device also has supports gestures like double-tap to wake, drawing C on the sleeping screen to enter Camera, M to enter Music and W to enter Gallery. The device also a dedicated button on the left side which lets you turn on the silent mode quickly. 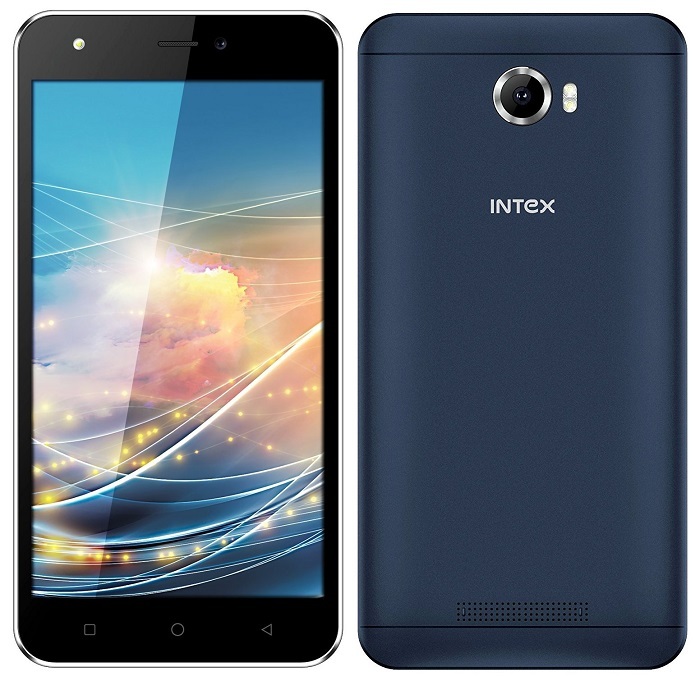 “At Intex, we continue to drive smartphone market with innovative features. 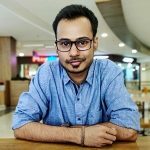 India being a value driven market, the tech savvy consumers seek more practical features, multitasking and better connectivity through smartphones. With Cloud Q11, we have given two unique features for the pervasive users – the 3D content functionality and our in-house VAS feature named LFTY, giving a whole new meaning to Left Screen. We are happy to launch this VR-enabled smart phone on Amazon.in for consumers and are confident of expanding our online reach.” said Mr. Gurbinder Sodhi, General Manager of Online Mobile Sales at Intex Technologies. The Intex Cloud Q11 is available for purchase exclusively on Amazon India.